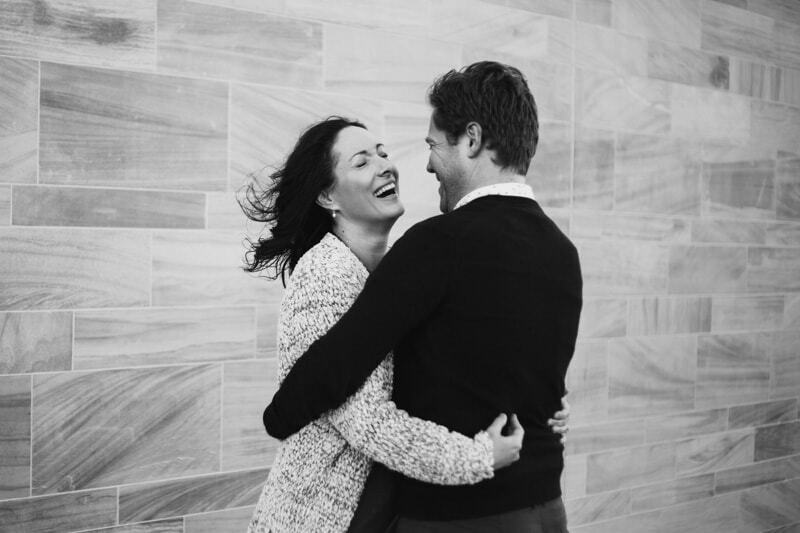 I love a winter Perth engagement photo shoot. 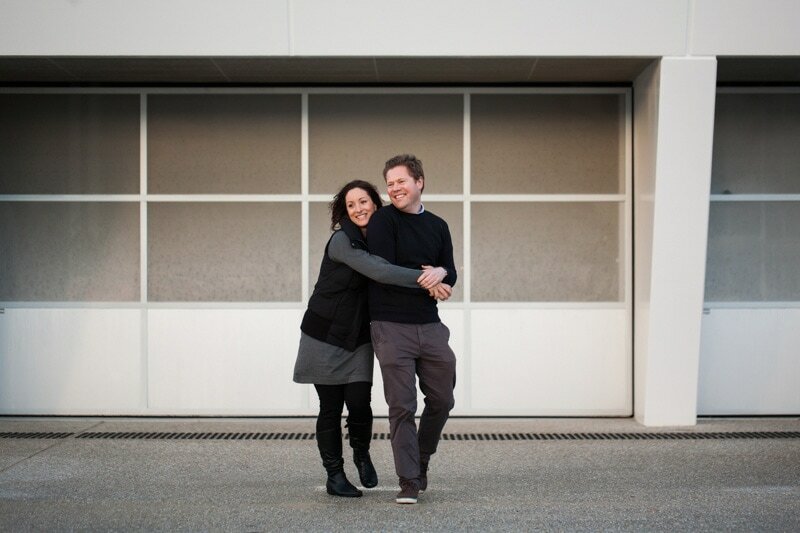 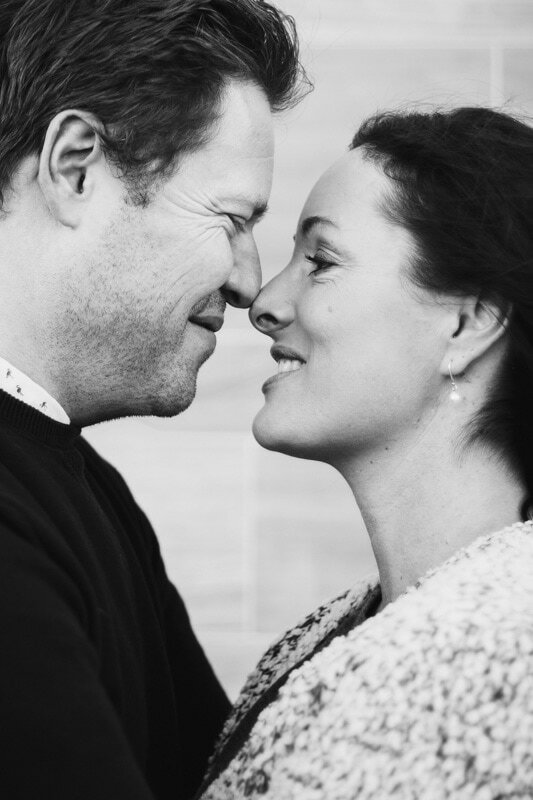 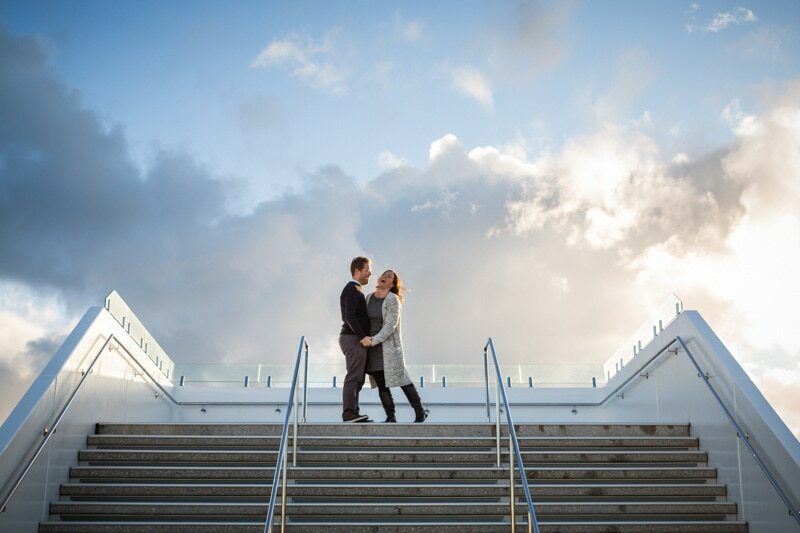 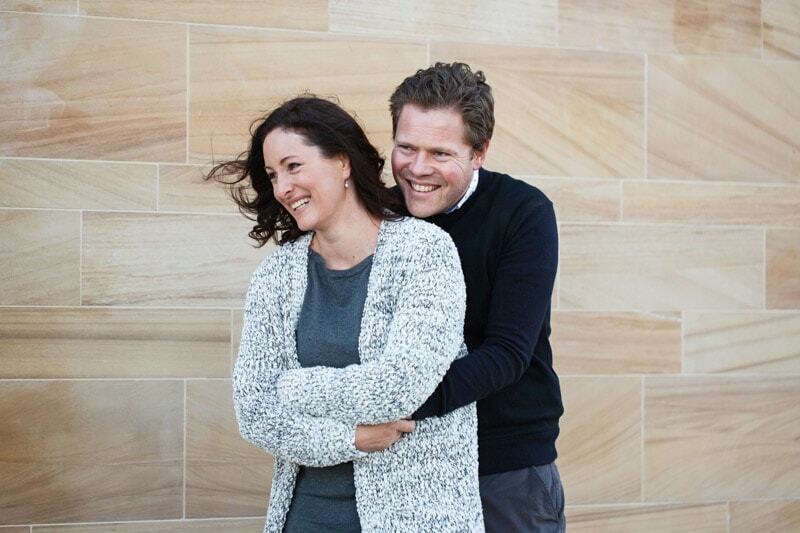 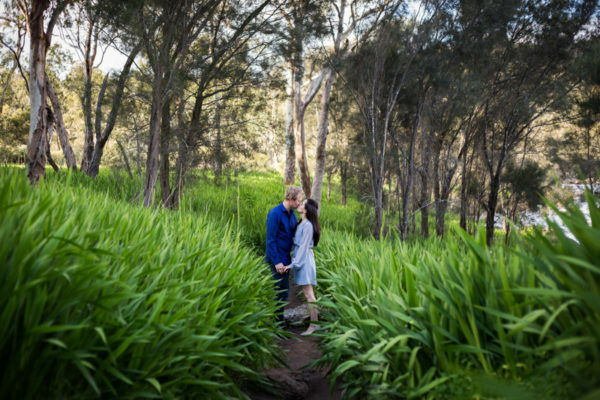 The wild weather and gorgeous subdued light are perfect for pre wedding photos in Perth. 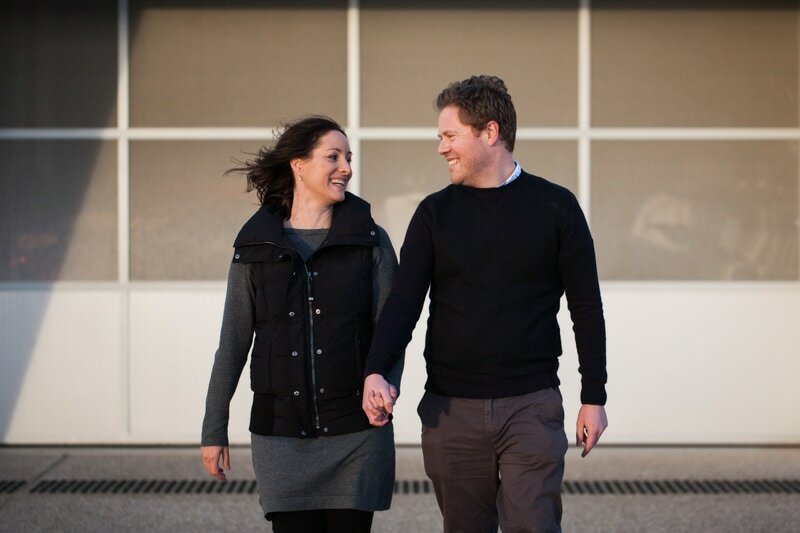 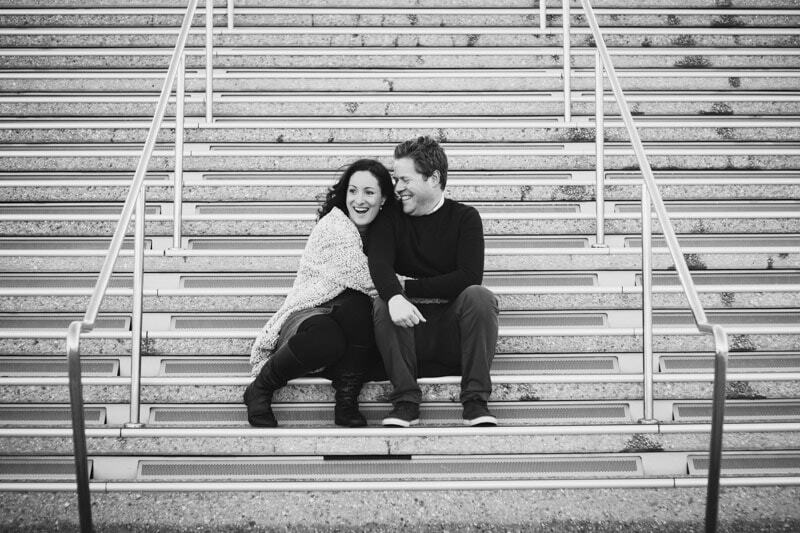 Michelle and Stephen’s winter engagement photo shoot took place at City Beach. 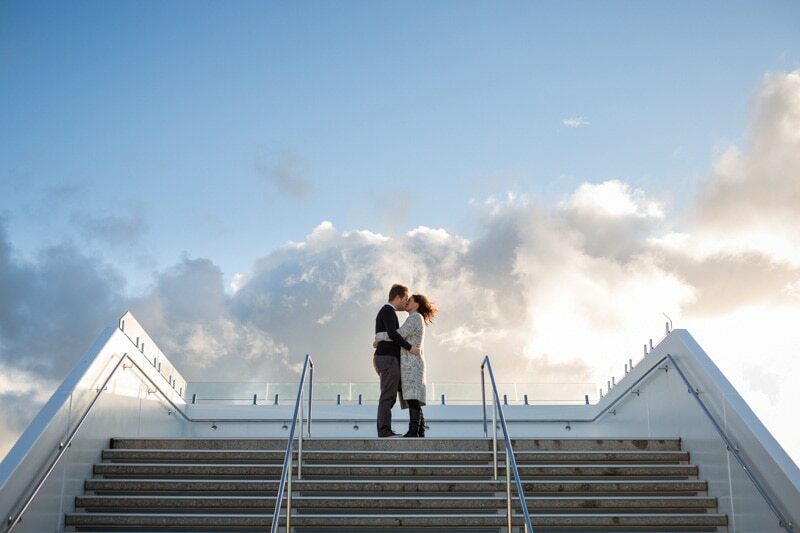 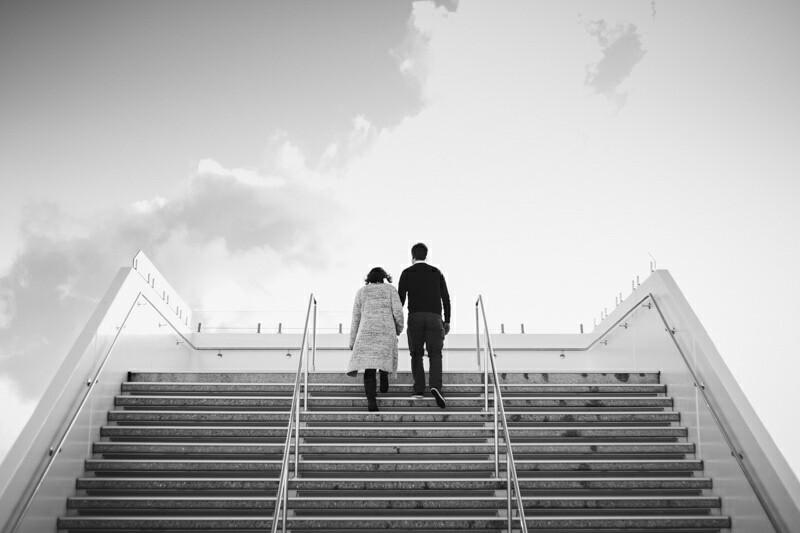 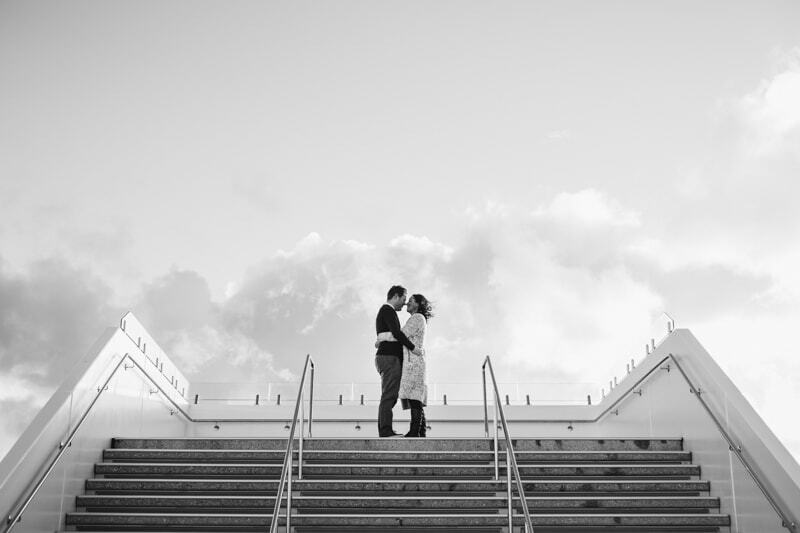 The modern white architecture of City Beach’s Surf Life Saving Club made it the perfect engagement photo shoot location. 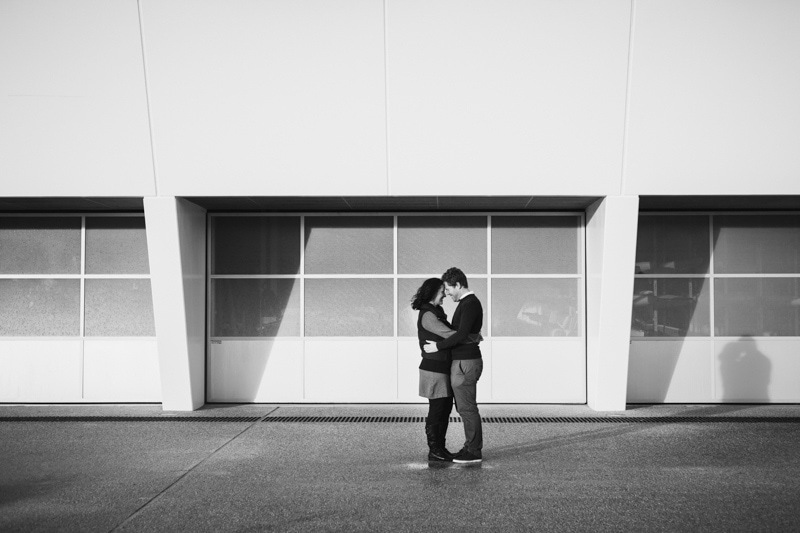 They braved the cold and windy weather, wrapping themselves up in one another to keep warm. 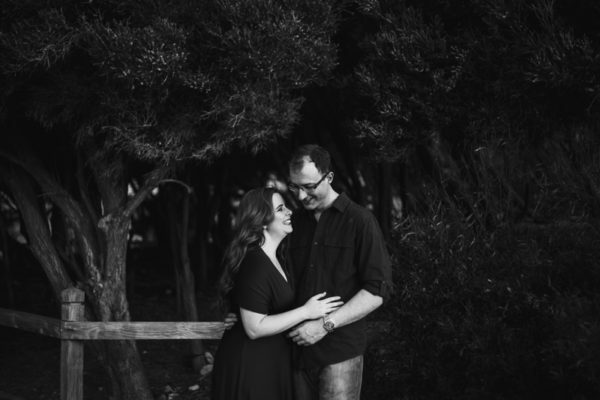 This genuine connection created some beautiful moments to capture. 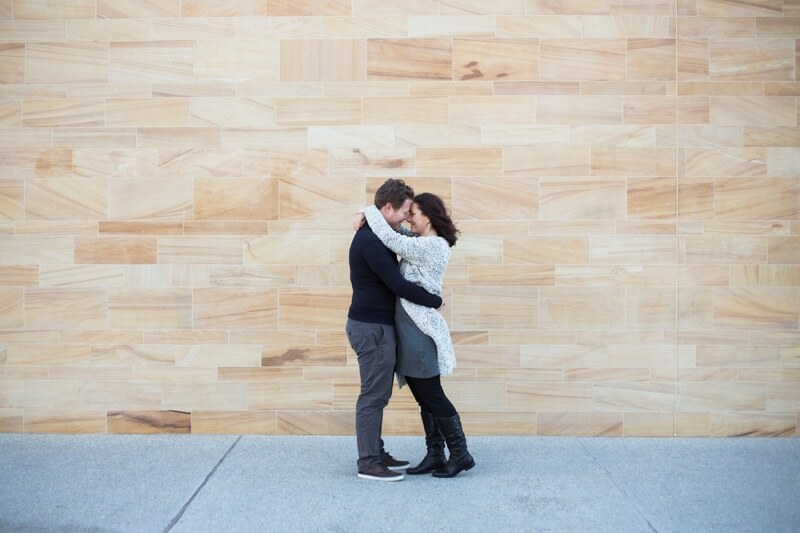 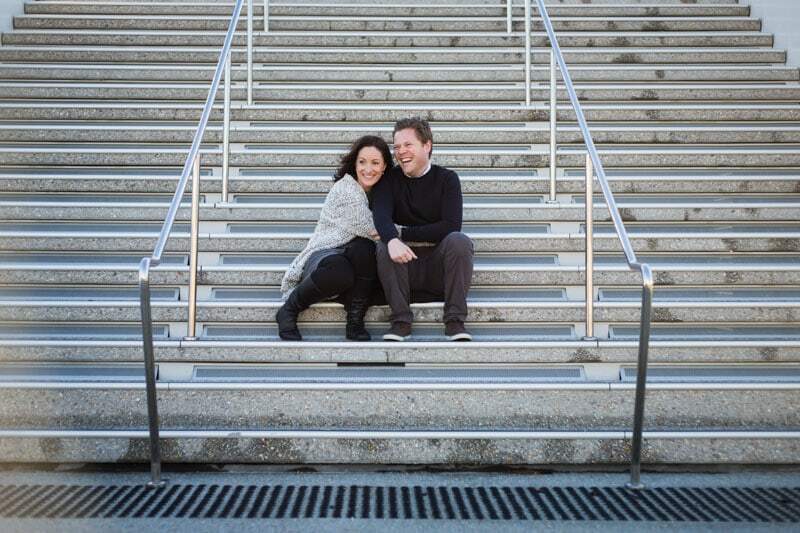 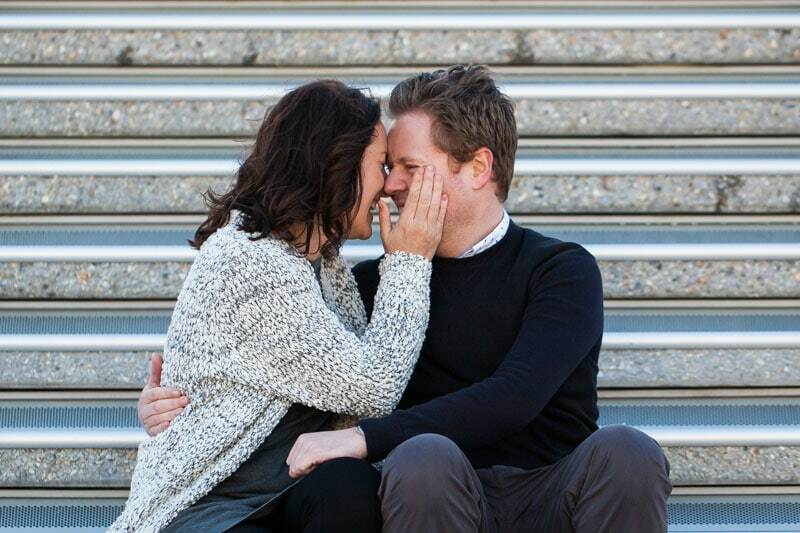 Can’t wait for Michelle and Stephen’s Perth city wedding in October. 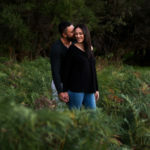 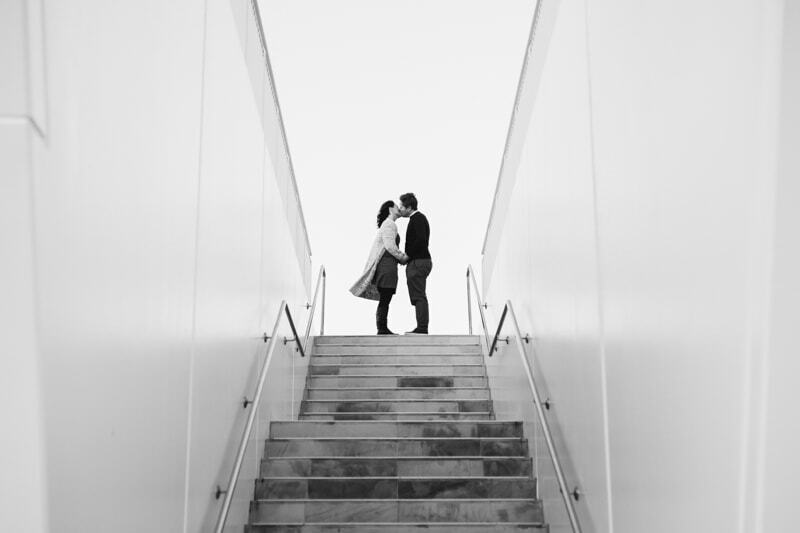 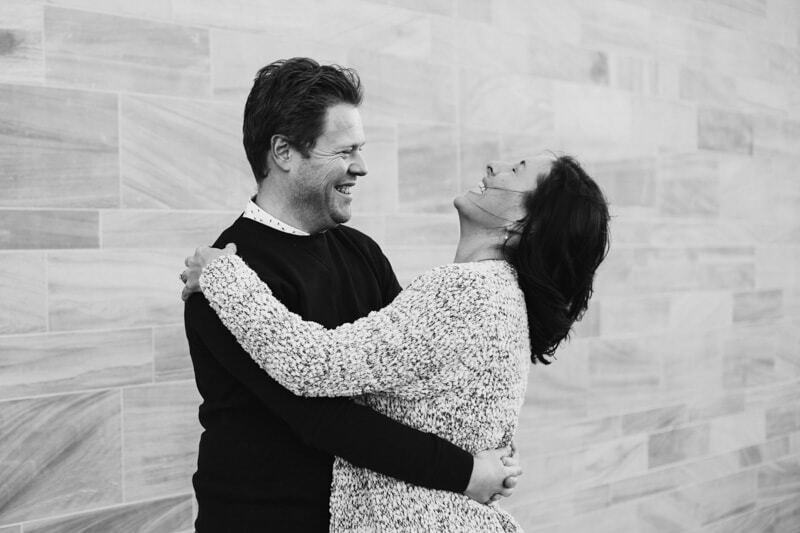 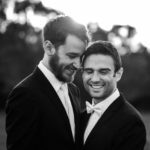 See their Perth engagement photo shoot below.